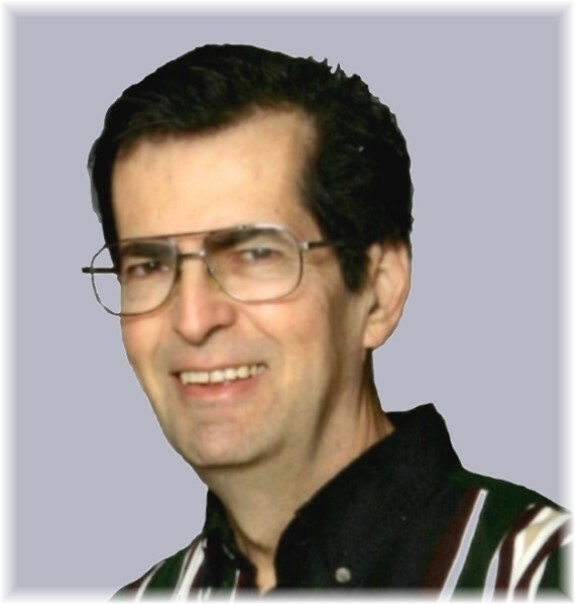 Obituary for Jacques Marier | Thompson-Marodi Funeral Home, Inc.
Born on March 9, 1946 in Drummondville, Quebec, Canada, Jacques Joseph Marier went home to be with his Lord and Savior on June 11, 2018. He is survived by his wife, Ruth Anne (Sisley) Marier, of Fallowfield Township and two step-children, Eunice Jane Huber, of Bentleyville, and Duane Huber and his wife, Lori, of Bentleyville. Jacques is also survived by four grandchildren, Scott Bell and his wife, Nancy, of Marathon, NY, Sarah (Bell) Zoretich and her husband Joseph, of Bentleyville, Christopher Lee and his wife, Stephanie, of Bentleyville, and Craig Huber, of Union, NJ, as well as six great-grandchildren. Also surviving him are his four sisters from across Canada, Nicole (Jean-Marc Latulippe) Marier, Suzanne Marier, Céline (René Beaulac) Marier, and Pierrette (Dave Sobol) Marier. He is preceded in death by his parents, Roger and Rachel Marier, of Drummondville, Québec, Canada, his brother, Michel, of Drummondville, Québec, Canada, step-daughter Kathy Huber, of Bentleyville, granddaughter Katherine (Katie) Bell, of Bentleyville, and brother-in-law Michel Labrecque (Suzanne Marier), of Québec, Canada. An electrical technician by trade, he left Canada for the Bahama Islands in 1969, at the age of twenty-three. He later moved to Florida where he met his wife of 30 years. While residing in Florida, he not only proudly became a US citizen but also became an ordained minister where he worked closely with the Broward County Maximum Security System and halfway house. In 1999, he and his wife moved to Pennsylvania to be closer to family. Jacques attended the Gospel Alliance Church in Belle Vernon, PA and the Grace Methodist Church, in Coal Center, PA.
Jacques will be remembered as a kind, soft spoken soul with many friends; especially within the bible study group he attended for 18 years, who, as will all, surely miss him, but be richer for having known him. Friends are welcome to a Memorial Service at 10:30 a.m., Saturday, June 30, 2018 at the Grace United Methodist Church, 420 California Drive, Coal Center. A private burial service will immediately follow at a cemetery located at Huber Road, Bentleyville. Arrangements in care of the Thompson-Marodi Funeral Home, Bentleyville, 724-239-2255.